Join us for a magical adventure with Santa on selected dates from 17th November 2018! 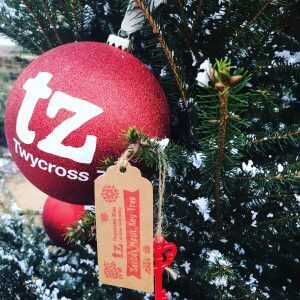 More than the usual 2-minute Santa visit – see Santa throughout your Christmas day out at Twycross Zoo! Bring your little ones for lots of festive fun – we’ve got plenty of magical activities that all the family will enjoy, all FREE* with your zoo admission ticket! Get 30% off tickets for a limited time only! Available on advance online bookings ONLY. 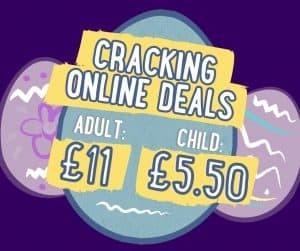 Must book online by midnight the night before your visit! Excludes Breakfast with Santa and Supper with Santa. Scroll down for full T&Cs. Sit down and relax whilst Santa tells you about his Twycross tales with William the donkey as well as his conservation adventures across the world! Back by popular demand, Santa’s Key Tree will make sure that your presents are delivered on time – chimney or no chimney! Upon arrival at the zoo all boys and girls will be presented with a magical key to be placed on the Key Tree, ready for Santa to collect on Christmas Eve. Remember to write your name and Christmas wish on the key tag for Santa too! Join Santa and our Pets’ Keepers to meet some of our furry friends in Explorer Zone – rabbits and guinea pigs are just to name a few! 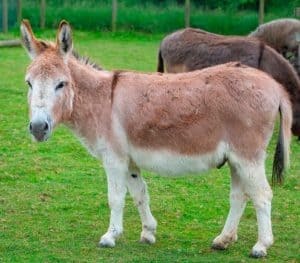 Meet and pet William the Donkey on his walk around Explorer Zone with Santa and his keeper – see what other animals you can say hi to on the way! Excite our animals’ five senses with festive enrichment, hosted by our Discovery and Learning Team. 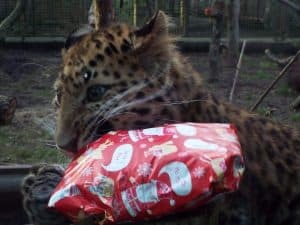 Make Christmas gifts for our animals and watch them enjoy on the day of your visit. Take a seat for a family selfie on Santa’s magical sleigh! You never know – Santa may turn up for a photo too! ADD more magic to your day! Back by popular demand, start your Christmas day out with Breakfast with Santa, a magical morning that all the family will love! Includes breakfast, sing songs, games, gifts and more! Limited availability. Prices start from £13.99. Find out more. 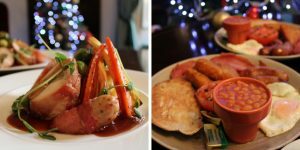 NEW for Christmas 2018, treat your little ones to supper, Santa, songs and games before bedtime at Supper with Santa! 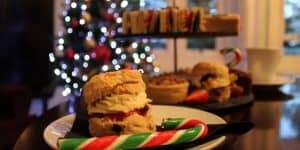 Enjoy a festive afternoon tea with friends and family this December here at Twycross Zoo. 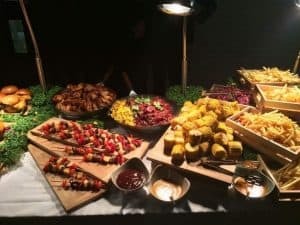 Tuck into a delicious selection of sandwiches, pastries and cakes. Prices start from £9.95. Find out more. Mini honey roasted pigs in blankets with dipping gravy. Christmas activities are subject to change. Times for each activity are available on the day of your visit. 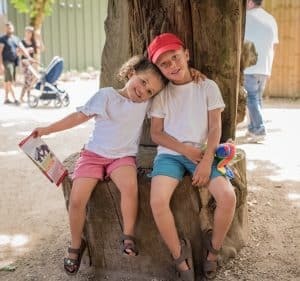 If you are planning a trip to visit us we advise to arrive early (Himalaya is open from 9am, with Twycross Zoo opening at 10am) and to always check your travel alerts ahead of your journey. Look out for traffic updates on our social media pages. Please be advised; Lorikeet Landing is closed from 3rd – 14th December 2018 for maintenance work. 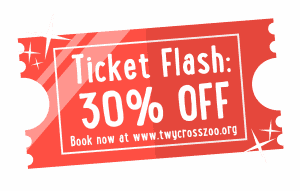 OFFER – For a limited time only, get 30% off admission tickets to Twycross Zoo for visits up until 31st December 2018. Available on advance online bookings only and must be booked by midnight the night before your visit. Tickets are non-transferable and non-refundable. This promotion cannot be used in conjunction with any other offer. Offer subject to availability and may be changed or stopped at any time. Excludes Breakfast with Santa and Supper with Santa. 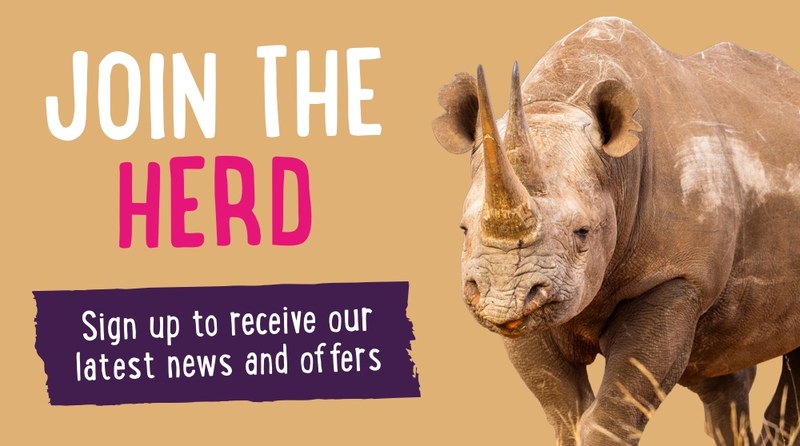 For more information email info@twycrosszoo.org.